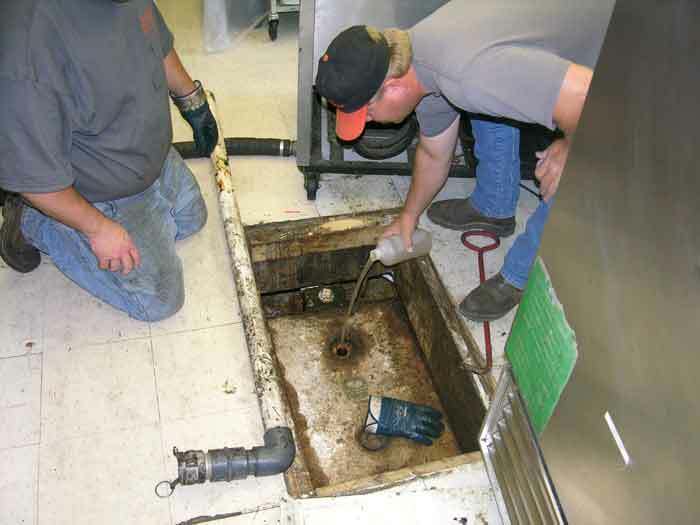 Whether fast food or sit down meals, food preparation puts many food materials into the drain system from a variety of sources. 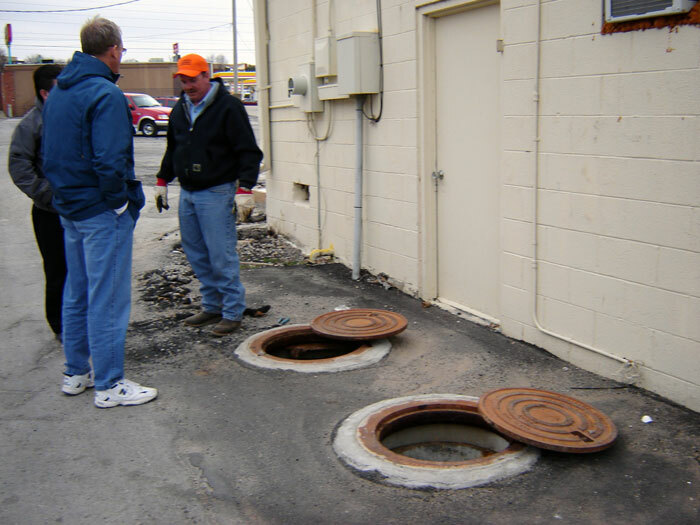 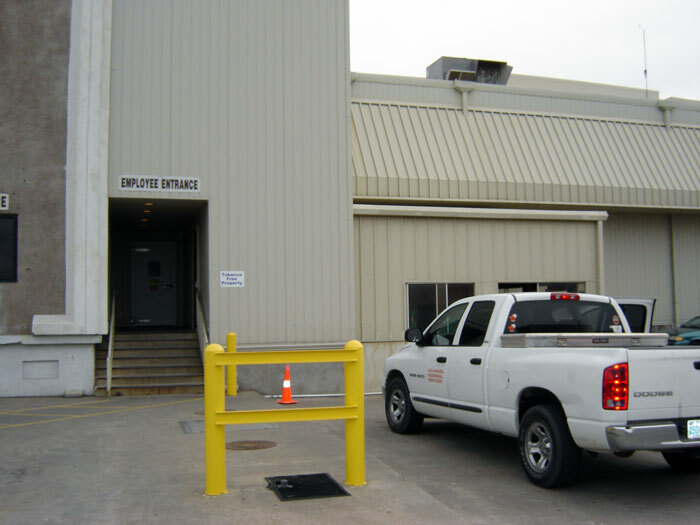 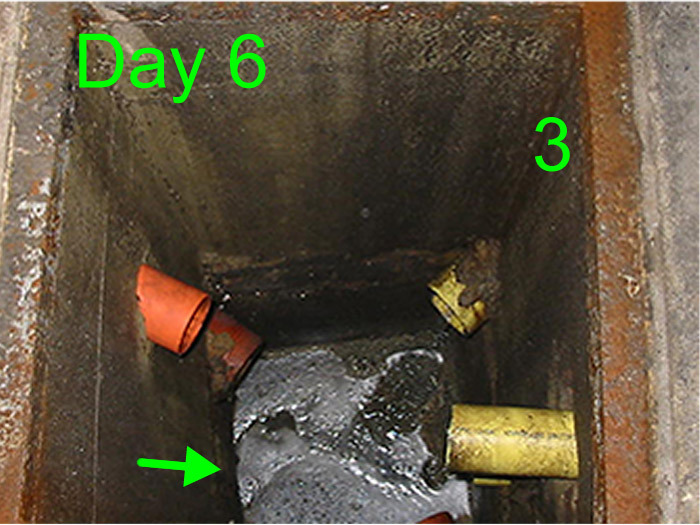 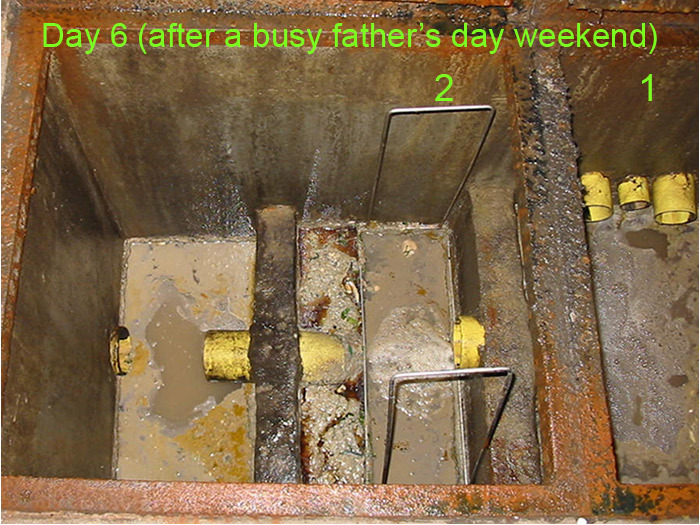 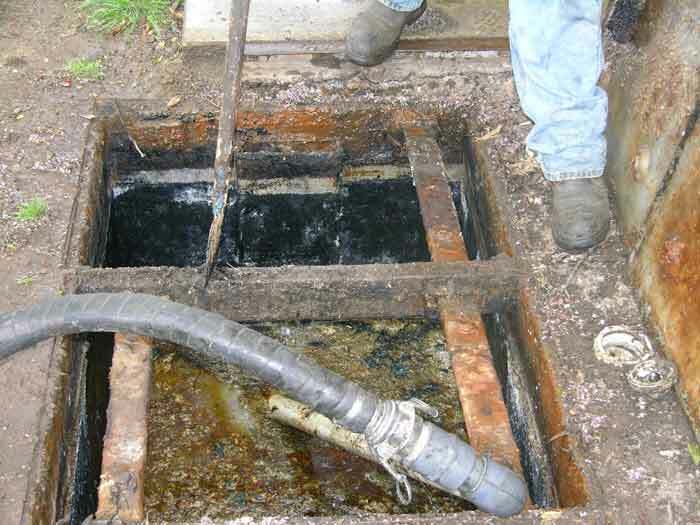 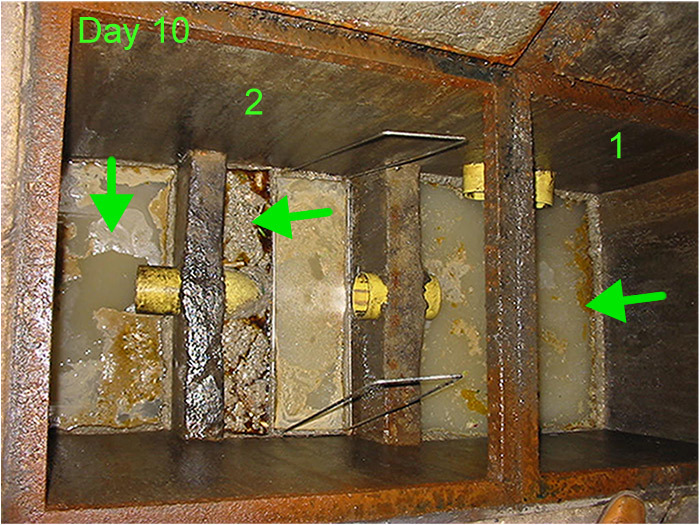 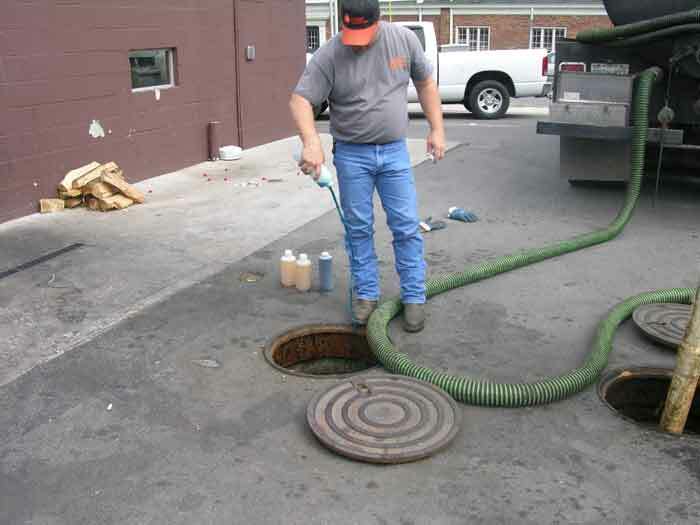 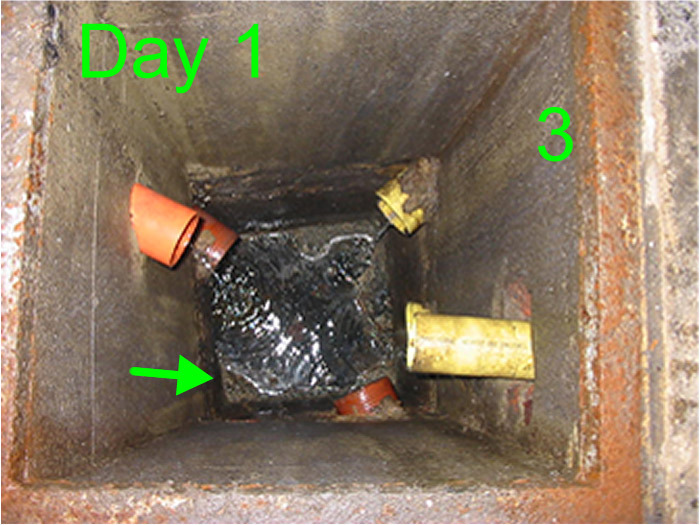 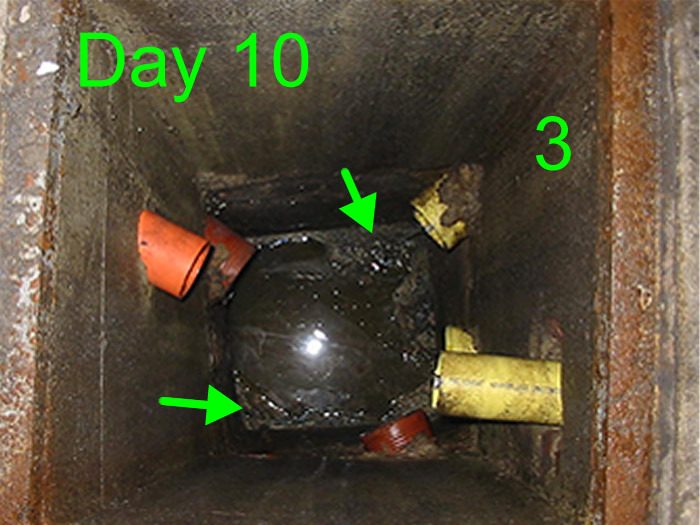 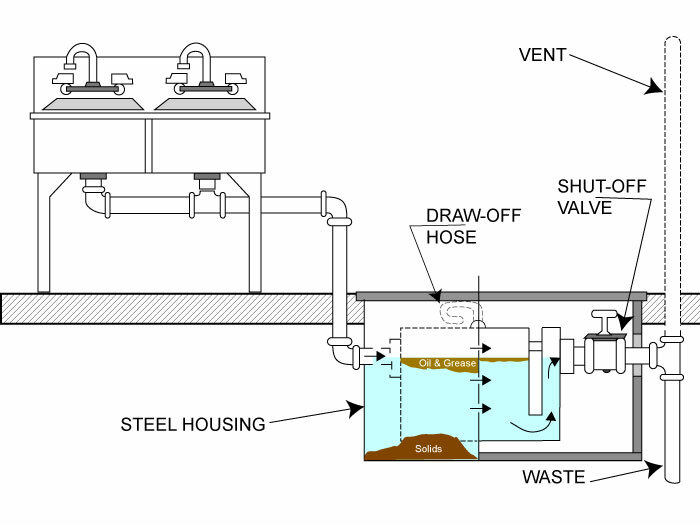 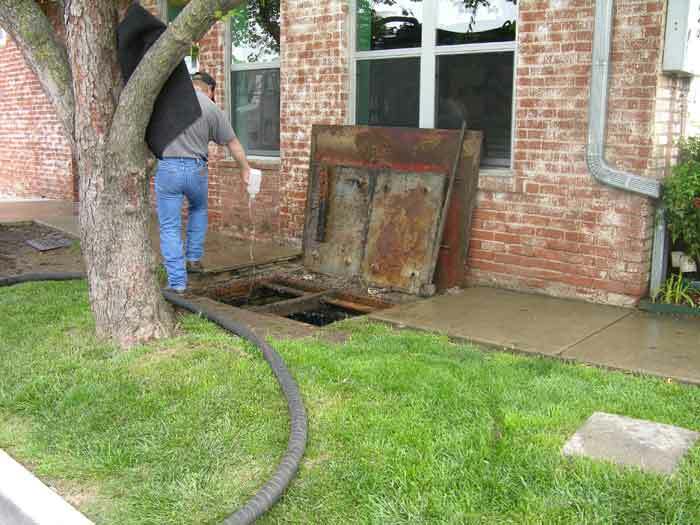 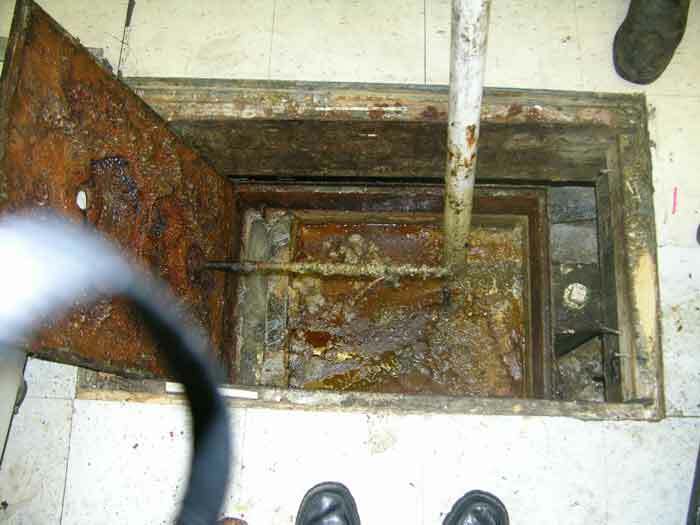 This may lead to line blockage, odor, excessive grease trap buildup and possibly fines. 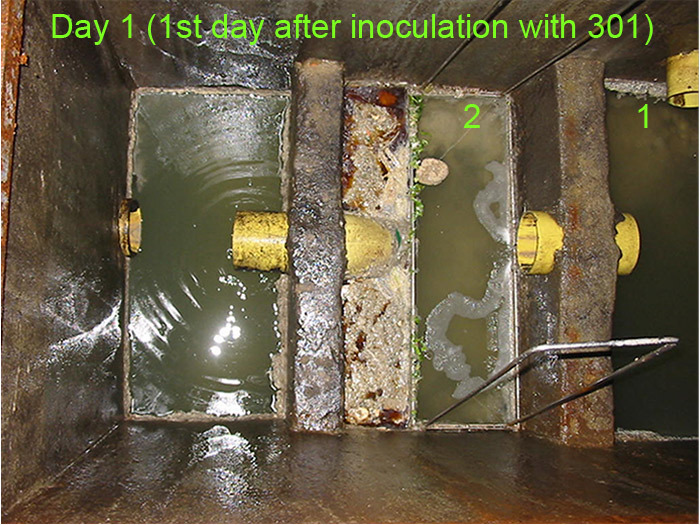 ENVIRONOC® 301 microbes produce enzymes which digest fats, starch and protein under a variety of temperature conditions. 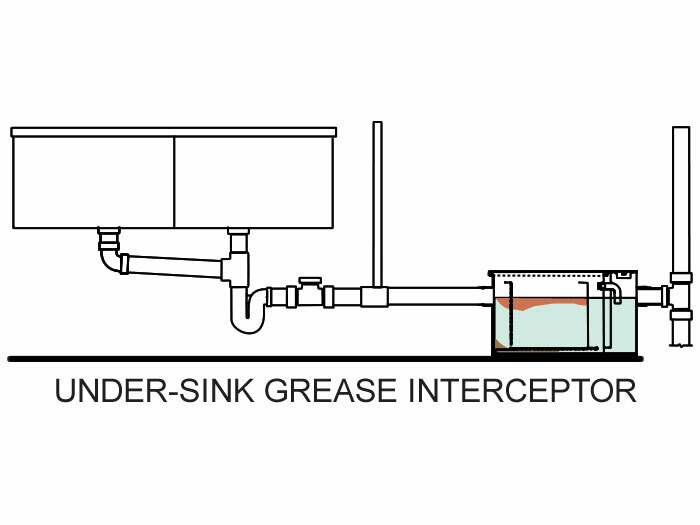 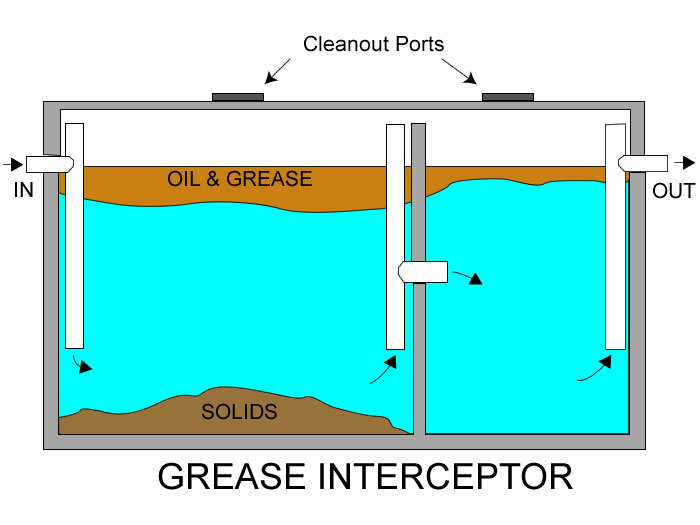 This means less line clogging, less grease trap pumping, less odor and lower BOD and TSS values in the effluent leaving the grease trap.